Food-security experts from all over the world will converge on Belfast from 28-31 May 2018 for a major Summit on how to feed a growing global population – amid massive challenges such as climate change, Brexit, labyrinthine food-supply chains and food fraud on a global scale. The Belfast Summit on Global Food Integrity will be chaired by Professor Chris Elliott OBE, Pro-Vice-Chancellor of the Medicine, Health and Life Sciences faculty at Queen’s University Belfast. Prof Elliott led the UK Government’s inquiry into the horsemeat scandal. Keynote speakers already signed up boast experience in organisations including the World Health Organisation; the UN’s Food and Agriculture Organisation (FAO); World Wildlife Fund; World Bank; PepsiCo as well as internationally leading agri-food research institutions such as Wageningen URL (the Netherlands). Dublin-born Dr John Bell, Head of Bioeconomy at the Research and Innovation Directorate General of the European Commission, will open the Summit, setting the high-level tone. A number of EU projects will attend the Summit and host meetings while in Belfast. The Summit will be outcomes-focussed, working towards a series of urgent recommendations to influence policy in the area of food integrity, food safety and food security. 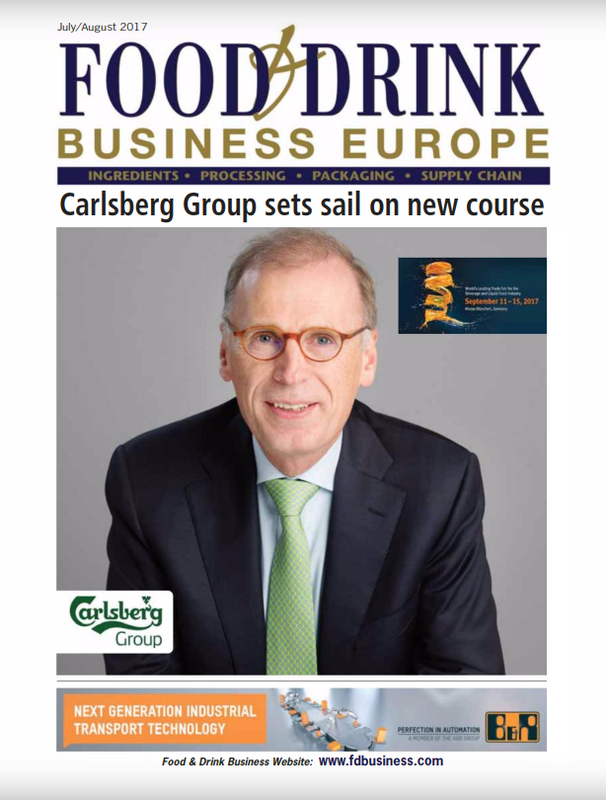 The event – which will also provide a major boost for Belfast tourism and international business links – will be hosted by the Institute for Global Food Security (IGFS) at Queen’s, founded by Professor Elliott, along with principal partners safefood and Laval University (Quebec, Canada). 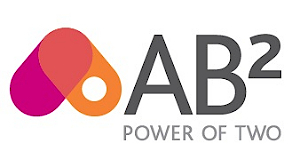 Because of the scale of the Summit – up to 700 delegates are expected to attend the four-day event – the decision was made to move the location from Queen’s to Northern Ireland’s premier conference location, the Belfast Waterfront. The Waterfront will not only provide a more central location to the city’s biggest hotels, but also be more convenient for the many social and tourism activities planned by IGFS to showcase the best face of Northern Ireland – including a Game of Thrones tour, a gala dinner at the Titanic Centre and a welcome reception at Belfast City Hall, all with live, local music and entertainment. Delegates will also be treated to an atmospheric, bespoke evening food market, featuring the best of NI food producers – many of whom regularly partner with IGFS to promote research and best practice in food safety – at St George’s Market. Although hosted by world-renowned academics from IGFS at Queen’s, the Summit will be attended by a range of experts from across the international food industry, food science and agri-food/environmental science, including business leaders, policy-makers, and representatives from NGOs. Business links and networking will be promoted through all of the social activities as well on a number of organised tours of local agri-food industry outlets. Delegates have already registered from all over the world including USA, Canada, many European countries, Vietnam, China, India, Chile, Brazil and African countries including Senegal, Nigeria, Uganda, South Africa and Ghana. A bursary, kindly supported by Devenish Nutrition NI, provided financial assistance to a number of delegates from lower-to-middle-income countries. 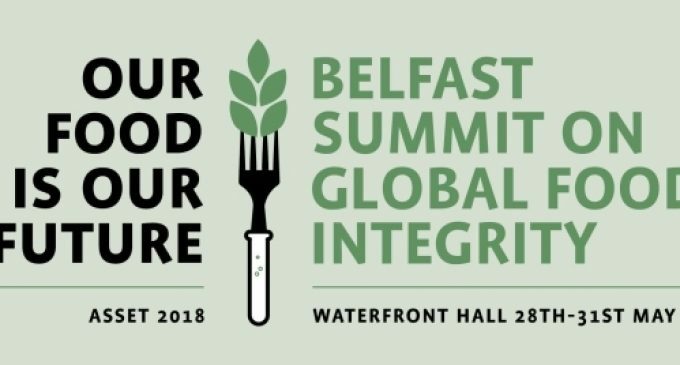 Catherine Toolan, Managing Director at Belfast Waterfront said: “We are absolutely delighted and very proud to host the Belfast Summit, which will put Belfast on the map in terms of our reputation in global food integrity.